Demands are known to vary and therefore every client has different ideas about his preferred product. It is a good thing that we at Core-Backbone GmbH on the basis of our diversity of products can offer the opportunities of fulfilling those wishes. Performance, security and quality are of course reflected in each of our services and guarantee you the utmost satisfaction. 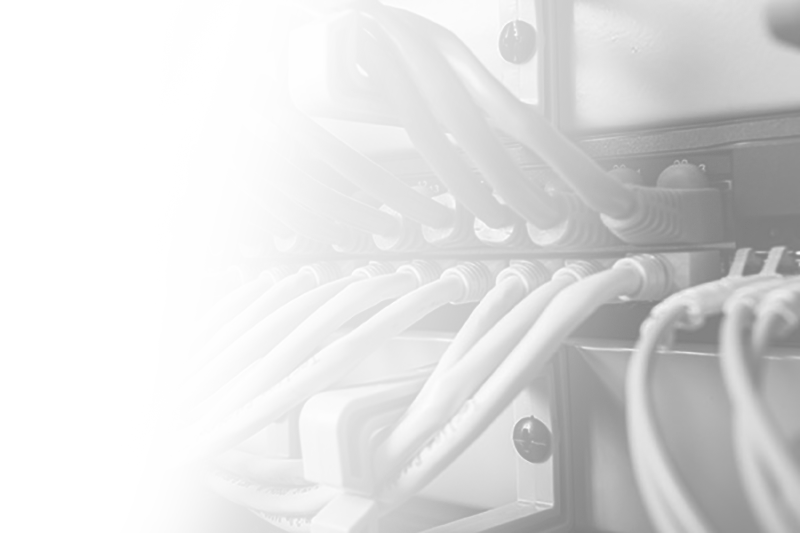 Whether in the field of networks, computer centres or managed services we always have an individual solution for your requirements. We offer you flexible and high-quality IT services from a single source.